We attended a service visit at the site and found the JEL controller to be faulty. 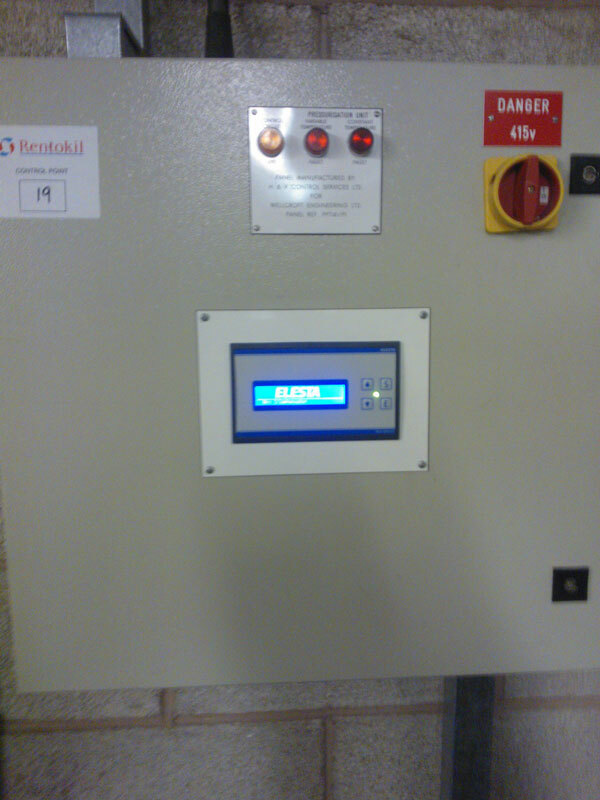 We retrofitted the faulty unit with a CC1500 into the existing control panel. Our total time on site was less than 2 hours fully commissioned and was achieved using the ‘in the box’ retrofit kit and ease of programming.